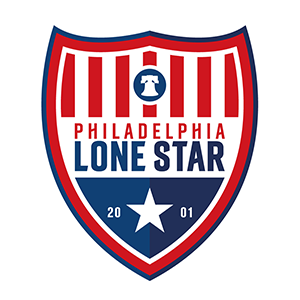 Tickets | Philadelphia Lone Star F.C. Support your Stars and come experience some exciting soccer from our three teams during the 2019 season by purchasing a single match ticket for only $5 online up until four hours before kick-off. Ticket purchased at the gate costs $10. Tickets are needed for fans 11 years of age and older while 10 and under are free. Single Match Tickets are available for purchase below through Ticketleap. With our new system, your ticket can easily be recovered as long as it has not been scanned prior. All tickets will now be scanned at the stadium before entrance is granted. Once your tickets are purchased online you will have the option of either printing a paper ticket from home, downloading it to your phone, or both. You can also purchase season tickets at https://www.philadelphialonestarfc.com/season-tickets and receive a membership scarf!